Parti Québécois wins the provincial election in 1976. 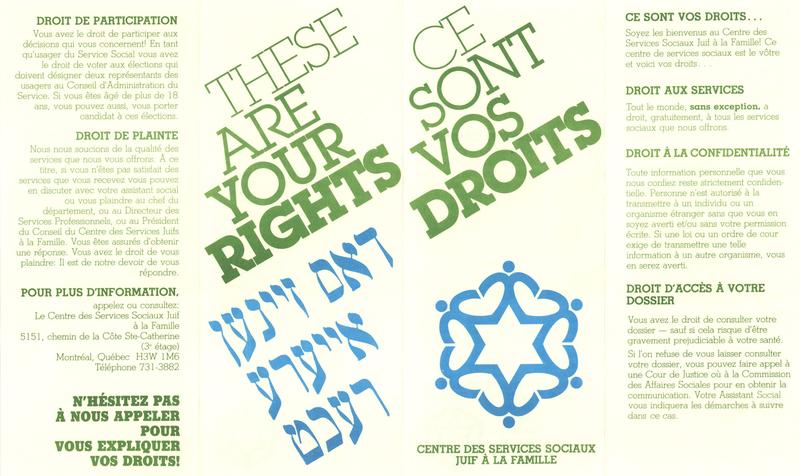 Bill 101, la Charte de la langue française is issued in 1977; first sovereignty referendum is held in 1980. 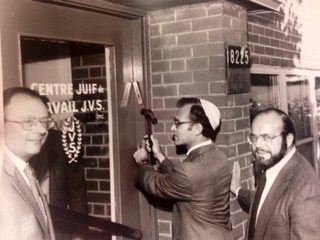 Under new Quebec legislation, the publicly funded Jewish Family Services Social Service Centre is opened at 5250 Décarie. It's sister organization, the privately funded Baron de Hirsch Institute, is located at 5151 Côte-Ste-Catherine.